Complete the Donation Request Form by the 15th of the month, the month BEFORE the donation is needed for your event (Telephone, email and fax requests will not be accepted). 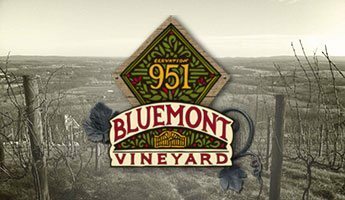 Upon notification of approval, donations must be picked up at Bluemont Vineyard during regular business hours. We DO NOT mail donations under any circumstances. A maximum of one request per organization per year will be accepted. 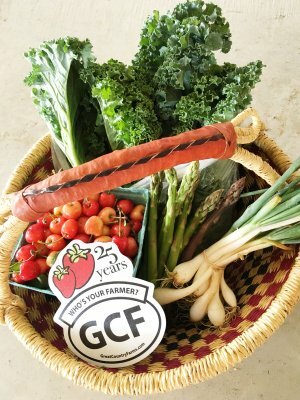 *Please note, all of our donations are onsite gift certificates for Great Country Farms, Bluemont Vineyard, and Dirt Farm Brewing. We DO NOT mail out donations. If you are not able to come pick up your donation package, or coordinate pickup with the recipients of the package, then perhaps our donation package is not the best fit for your event.